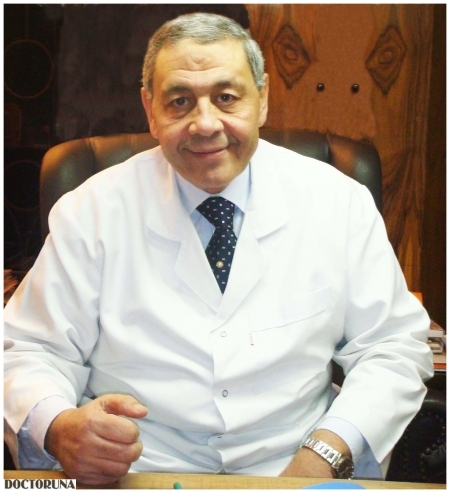 Dr. Sherif Abdel Salam has thirty-three years of experience in the field of Gynecology and Obstetrics. 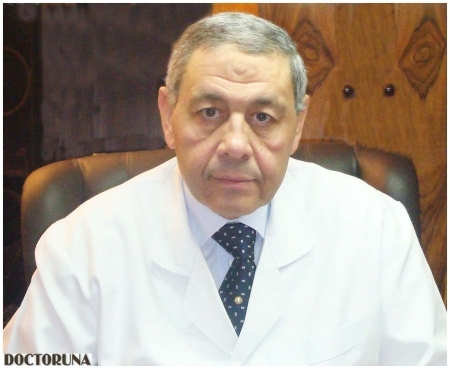 He participated in founding the the early tumor diagnosis unit in the Faculty of Medicine, Ain Shams University and also founding of the Department of Obstetrics and Gynecology, Faculty of Medicine, Menoufia University. He is currently appointed at the endoscopy unit of Nozha International Hospital.